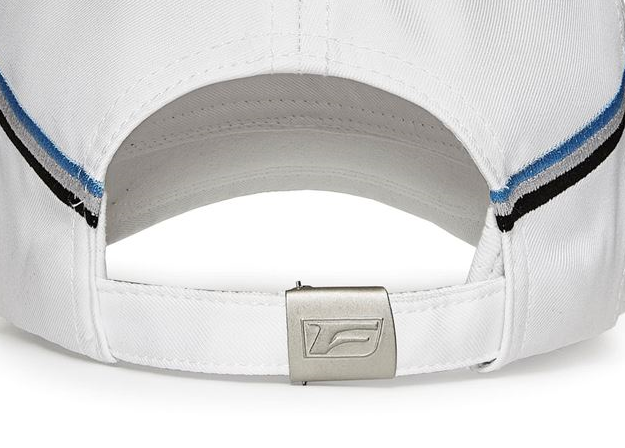 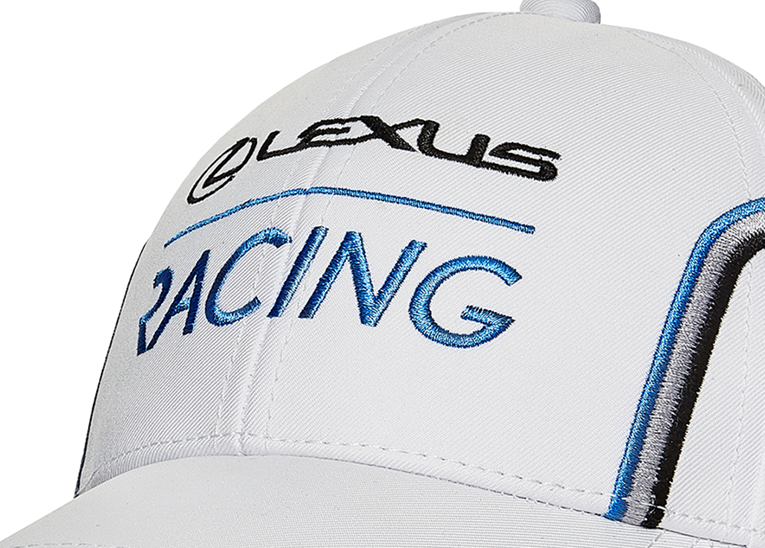 The Racing White twill cap is sure to be a winner. 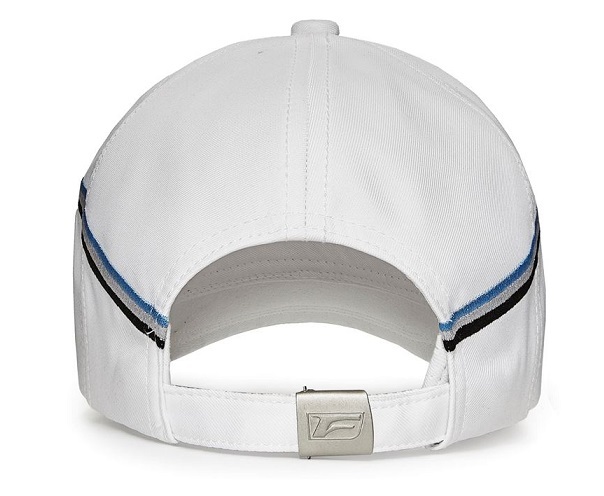 Constructed with 6 panels, an adjustable back closure and a lightweight material, this cap is great for a hot day on or off the track. 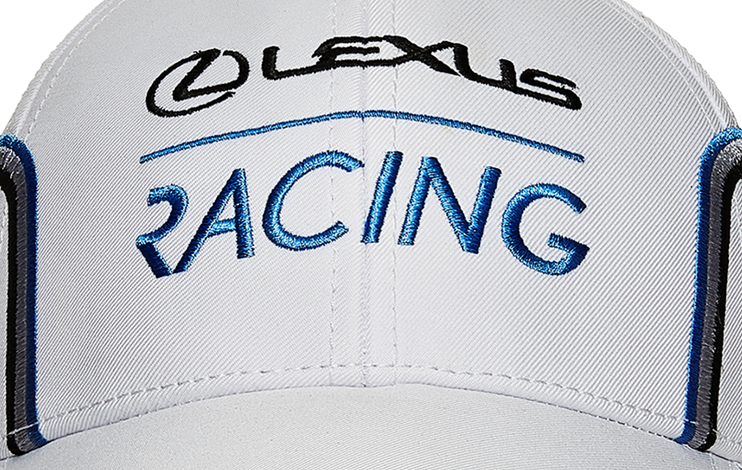 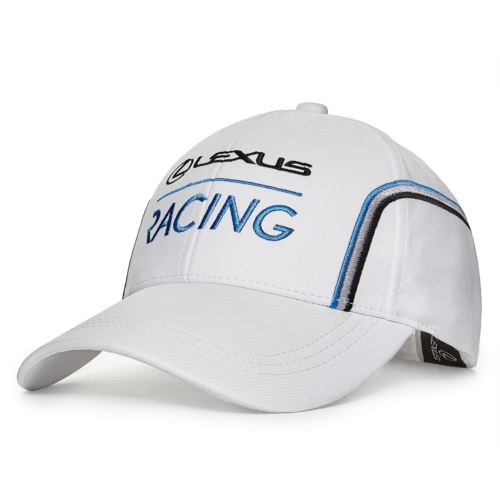 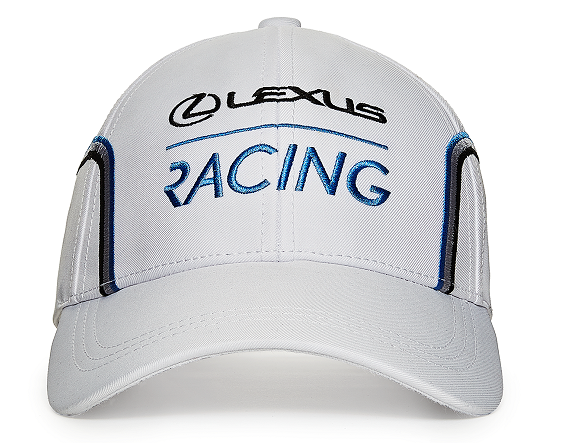 Embroidered stacked Lexus Racing logo.